Irina Shayk is a Russian model who was born on January 6, 1986. Irina Shayk's TV credits include The Late Late Show With Craig Ferguson in 2014. Irina Shayk's filmography includes Hercules, from 2014. Irina Shayk's Instagram account (@irinashayk) is really popular with about 12 million followers. Her recent posts to Instagram have gotten about 235,000 likes each. As of 2018, Irina Shayk has contributed to one TV show. 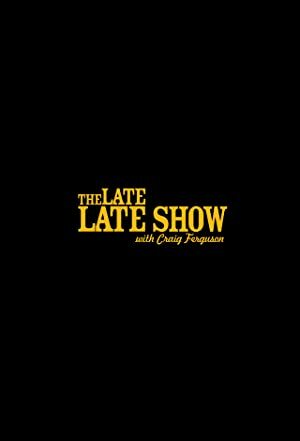 The Late Late Show With Craig Ferguson is the only recent TV appearance for Irina Shayk. Irina Shayk was a guest on The Late Late Show With Craig Ferguson in 2014. There is only one movie featuring Irina Shayk as of 2018. 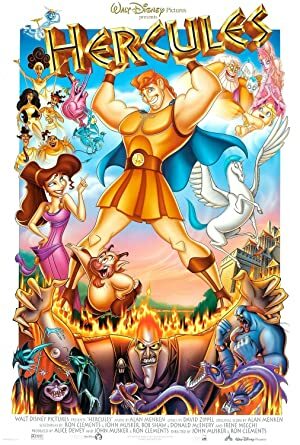 Hercules is the only recent movie featuring Irina Shayk. Irina Shayk played Megara in Hercules, released in 2014.